Languages are living things that constantly change and grow. New words are being created or imported from other languages on a regular basis and this accounts for a constant evolution of any language. 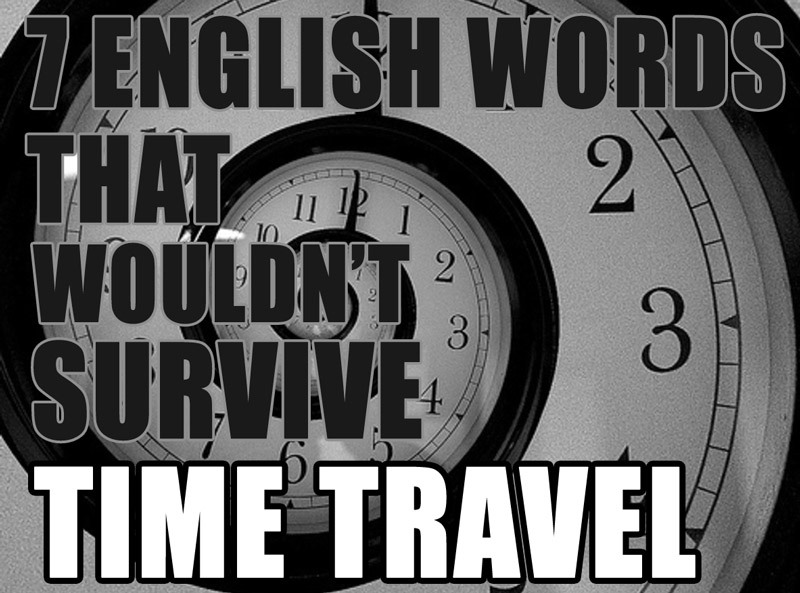 In English, for example, 1000 of new words are created annually. Angus Stevenson of Oxford Dictionaries Online says that this is the average number of words added to the dictionary every year, with portmanteau words such as fablet and abbreviations such as srsly being the most popular forms of new words. However, this doesn’t mean that the English lexicon keeps expanding. Parallel to the addition of new words, there are also words that die or become obsolete. Furthermore, a constant change is happening with their meanings, which is another thing that determines the way language develops. Similar to the consolidation of new words and the disappearance of old ones, the change in meaning cannot be observed in a short time period. Yet, when we look back a few hundred years ago, we can easily see the extent to which some words used today changed their meanings over time. Let’s have a look at some of the examples. We can say that we all know the meaning of the word “doll” – it’s a toy for children, and it is usually in the form of a human, most often in the form of a baby or a child. But, did it mean the same in the past? 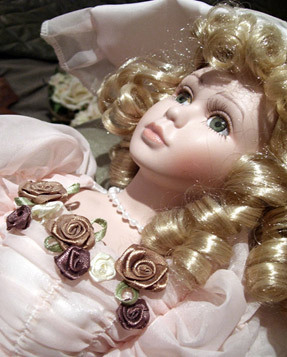 Back in 1550s, the word “doll” was used to denote a familiar form of the female name Dorothy. But doesn’t it seem odd to call Dorothy Doll? At that time, no. At that time, the substitution of “r” with “l” in nicknames was common, for example, if your name was Harold, your nickname would be Hal. Similarly, if you were called Sarah, your nickname would be Sally. Around the year 1700, the word “doll” began to acquire meaning of children’s toy. Who wouldn’t like to be a knight? Brave men they were, members of higher social ranks. Fulfilling their duty they were, fighting for their king, saving damsels in distress while wearing a shiny amour and riding a horse. Did the knights always used to be so noble? In old English, the word knight used to denote a young boy, servant, and attendant. Doesn’t seem so heroic, does it? The meaning we know today slowly began to develop during Hundred Years War. The word continued to change its meaning gradually until “a knight” became a member of nobility somewhere around 16th century. It’s so nice being a lady – you are polite, have good manners, know how to behave, you are well-educated and everyone thinks your actions are suitable. Was a lady always someone who is well-educated and well-behaved? The word “lady” used to be spelled as “lafdi” and the literal meaning of this word was “one who kneads bread” (from “hlaf” – bread, and “dige” – maid). Not so lady-like to knead bread? Latter it started to develop a meaning denoting a woman of superior position in society. Around the early 14th century, a new meaning came to use “woman as an object of chivalrous love” and since 1890s, it was a common way to address a woman. We all love things and people that are cute; they are so attractive, delightful, pretty and pleasant to behold. But, did it always used to denote pretty and attractive things? The roots of the original meaning of the word “cute” can be traced back to 1730. At that point, the word “cute” was a shorter form of another word – “acute” meaning clever. It wasn’t until 1830s that it began to mean “pretty”. When we hear the word “inmate” the first association is prison. Nowadays, the word “inmate” has negative connotations – it refers to people who are confined to an institution, such as prison or a hospital. Did it always used to have such negative connotations? Back in 1580s, the word “inmate” used to mean simply “a person allowed to live in a house rented by another”. The meaning was most likely derived from the words “inside” and “mate” (seems logical). The beginnings of today’s meaning can be found around the year 1834. Bully is not a nice person. He or she uses his power and strength to be cruel or to frighten weaker people. Did bullies always used to be so bad? Actually, the word “bully’ originally had quite the opposite meaning – it used to mean “sweetheart” around 1530. Can you believe that bully was once a sweetheart? We certainly don’t like when something awful happens to us – it means that something very bad or unpleasant happened. Was “awful” always something bad? Around the year 1300, the word “awful” used to denote something worthy of respect or fear. 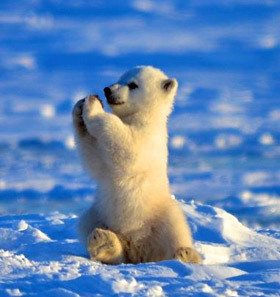 The meaning was derived from words “awe” + “ful”. The beginning of the 19th century was the time when this word decided to become bad and change its meaning. Everything changes including words. It is interesting to look back and investigate the original meaning of some words. Do you know any other word that has drastically changed its meaning? Maja Žikić is an English teacher and linguist currently working on Saundz software for learning American English pronunciation. In addition, I often wonder why “terrific” and “terrible” have essentially opposite meanings. The first word that also came to mind was “erection”. Remember that scene in Kate & Leopold? … or that there are rules to follow for mixed tenses. We definitely need someone to proofread our work.